This is where you can find all of our DT Jay Alford photo’s. I would like to say thank you to DT Jay Alford on behalf of the nygreporter. 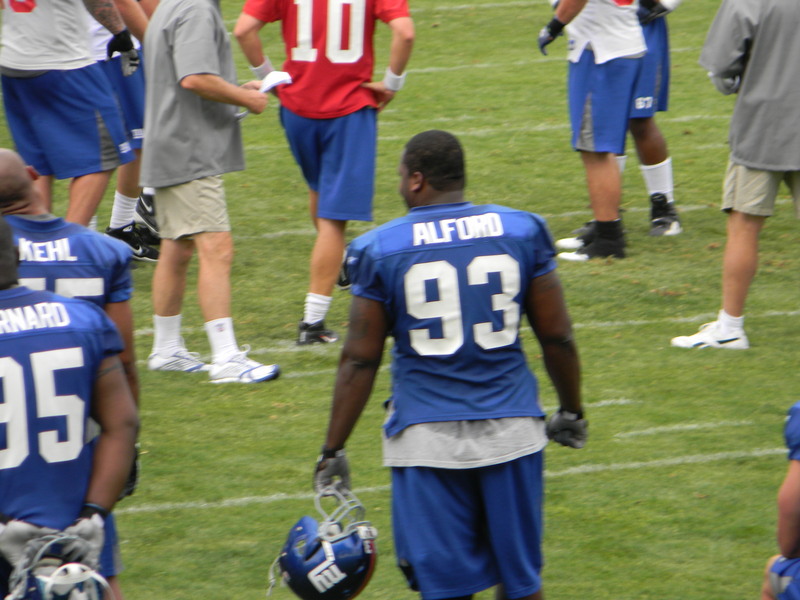 Alford was waived by the G-men to make roster room. All I can say is that DT Rocky Bernard has a lot prove in 2010 if he is going to match what you have done for the Giants. We wish you well where ever you decide to play. Keep your head up and God Bless.